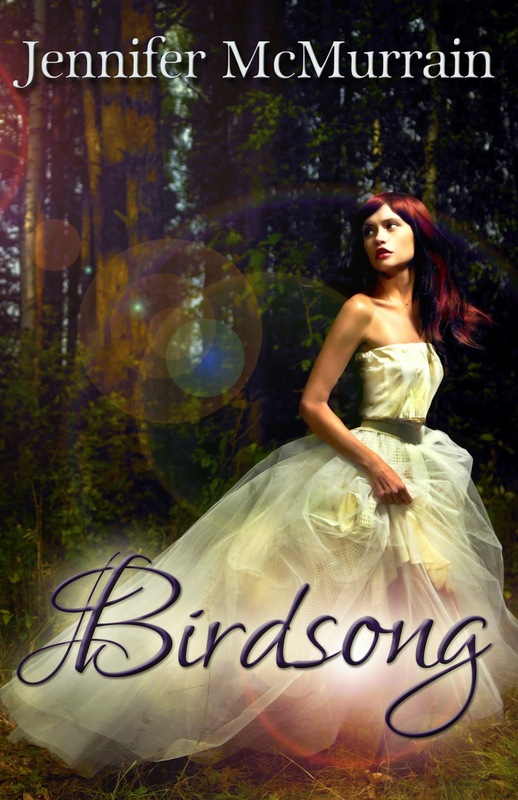 Birdsong, a serial novella, episodes every Tuesday and Friday on the Anna's Legacy blog. Cover design by Brandy Walker at Sister Sparrow Graphic Designs. Return to Quail Crossings COVER REVEAL! !